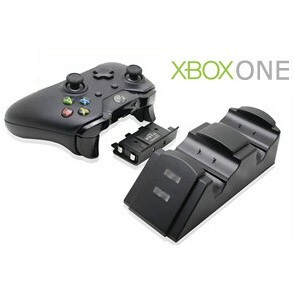 This product is compatible for charge with 2 pieces XBOX1 controller with battery. 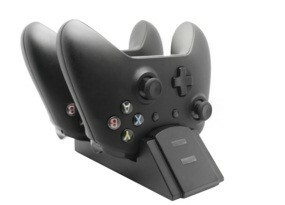 With single chip to control the charge, make the charge stable. Charge time is about 2 hours.